Why Can’t the Miracle Mile Be More Like Beverly or 3rd Street? Unlike those popular shopping and dining areas, there are no height limits on development along Wilshire Boulevard in the Miracle Mile. Hence, older storefronts here are more vulnerable to being razed to make way for new and higher developments. Dozens of these older storefronts have been demolished in the past 20 years to erect new buildings – and more face impending demolition for the construction of the subway portals at La Brea and Fairfax: the southern blocks of Wilshire between La Brea and Detroit and between Ogden and Orange Grove will be torn down this summer, displacing Albertson’s Wedding Chapel, the Yamaha Music School, the A+D Architecture and Design Museum, and other galleries and small businesses. These sorts of older buildings are best suited to starting a new shop or restaurant. They offer smaller and more affordable spaces. The commercial spaces in mixed-use buildings are typically too large and too expensive for start-up businesses and new entrepreneurs. The landlords of some mixed-use buildings demand “shopping mall” type leases that extract a percentage of gross sales on top of the monthly rent payment. Also, newer buildings prefer dealing with large corporations and national franchises with triple-A credit ratings. This is why tenants of the new buildings tend to be a matter of round up the usual suspects: such as Chipotle, Subway, Starbucks, Five Guys, and bank branches. Not that these businesses aren’t needed and welcomed in the Miracle Mile, but when the annual survey asked what kind of retail outlets residents would like to have in the area they replied: book stores, clothing and shoe boutiques, gourmet food and wine shops, art galleries, card and gift stores, and other specialty retailers. 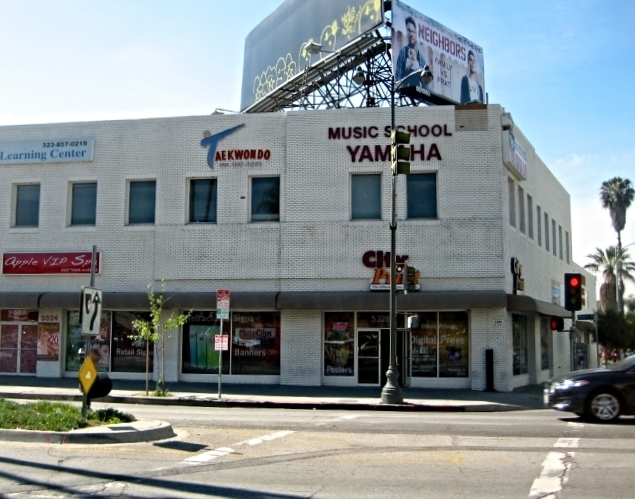 An obstacle to attracting these types of businesses is that critical mass is difficult to achieve along many blocks of Wilshire in the Miracle Mile. Small retailers congregate on streets like Beverly and 3rd Street because the large concentration of such businesses attract customers – and foot traffic is critical to the success of these enterprises. Customers will check out new retailers on their way to another known store. And the number of restaurants, pubs, and independent coffee houses keep the streets lively well into the evening. Street life and foot traffic has improved along Wilshire in the past few years. But many restaurants in the Miracle Mile are completely dependent on the lunch trade for their survival. Customer traffic significantly diminishes on weekdays after 5 PM – and is nearly nonexistent on certain blocks of Wilshire during the weekends. Despite these challenges, throughout the Miracle Mile there are unique and independent businesses, retailers, and eateries operated by talented and hard-working owners. The best way to preserve the shopping and dining diversity we do have – and to encourage new businesses to locate here – is for all of us to support and patronize Miracle Mile businesses. The Miracle Mile Residential Association will continue to encourage developers and property owners to think outside the box when seeking retail tenants ­– and this newsletter will do its part, beginning with this issue, to shine a “Miracle Mile Spotlight” on local businesses and restaurants. Please send in your favorites [newsletter@MiracleMileLA.com] and we will feature them in future issues. – This article first appeared in the April 2014 edition of the MMRA newsletter. 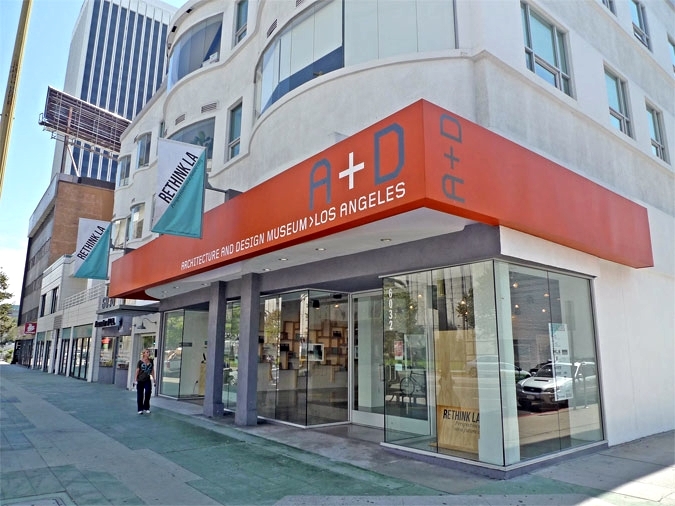 This entry was posted in News and tagged La Brea, La Brea subway station, miracle mile, Miracle Mile Residential Association, mixed use development, Museum Row, Purple Line Subway Extension, small businesses, the Miracle Mile, Wilshire Boulevard. Bookmark the permalink.